Welcome to Tile Tech, Inc. The first thing to consider when selecting a tile setter is quality. If you want to have your tile work done by professionals, who will do the job according to your specification, then contact us. When you hire Tile Tech, Inc., you deal directly with the owner. In turn, it is the owner that will also do you work. For the past 15 years I've done nothing but tile work. Exceptional results require time, dedication and commitment. 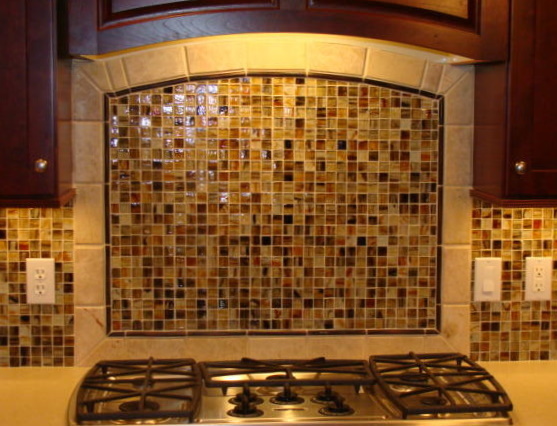 I work with a variety of materials including marble, granite, ceramic, porcelain, slate, and stone, to mention a few. Take a look at some of my work and give me a call.